Here’s why your accident attorneys negotiating skills can make or break your case. Car accident attorneys must have an excellent grasp on the laws surrounding liability and injuries in order to obtain rightful compensation for their clients. However, what many people often don’t understand is that these professionals should also possess negotiation skills. Here’s why your accident attorneys negotiating skills can make or break your case. When you pursue compensation, you have two conflicting desires that you must manage. The first is having a short case, which will save you your time and energy. The second is getting as large of a settlement as possible, as a significant sum of money can make a big difference in how bright your future is. These opposing motives are tough to manage, but find the “sweet spot” for your situation is precisely what the best lawyers can do. On the one hand, your attorney needs to know when to push for a better deal. The truth is that while some insurance companies offer a fair settlement right away, most do not. Instead, they give you a lowball settlement offer and try to bully you into taking them. A lawyer with negotiating skills will know that you can get more compensation and act accordingly. The result is a much better deal for you. The other side of the coin is knowing when to settle. At some point in your negotiations, you may hit a point of diminishing returns. What this term means is that you can spend a substantial amount of time and energy trying to get a higher settlement, but the result will likely be insignificant. Even worse, a trip to court could lead to even less money than the fair offer that you rejected. This danger is what makes knowing when to settle crucial to getting a great deal. Your lawyer should be able to handle this complicated scenario. While there are some prodigies out there, the way that most people learn a skill is through practice. Such is true is the case of car accident lawyers, who gain thousands of hours of experience throughout their careers. While they might not be as proficient as you’d like if it is their first case, those with many wins under their belt will often be master negotiators that know how to act in any situation. When it comes to being a St. Louis car accident attorney, there are “hard “ and “soft” skills. 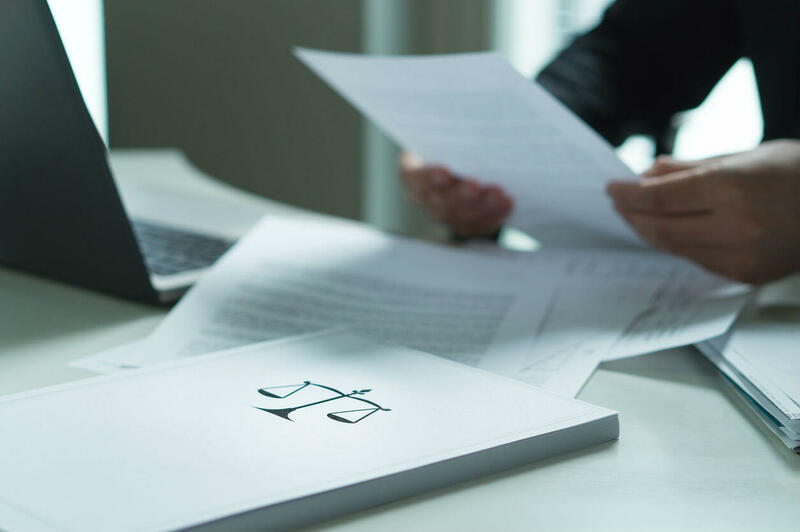 The former encompasses things like knowing the law and doing paperwork correctly, which are tasks that most lawyers can handle. The latter includes abilities like smart negotiation, which can radically change the result of your personal injury case. For this reason, it is best to find a professional with a track record of success.